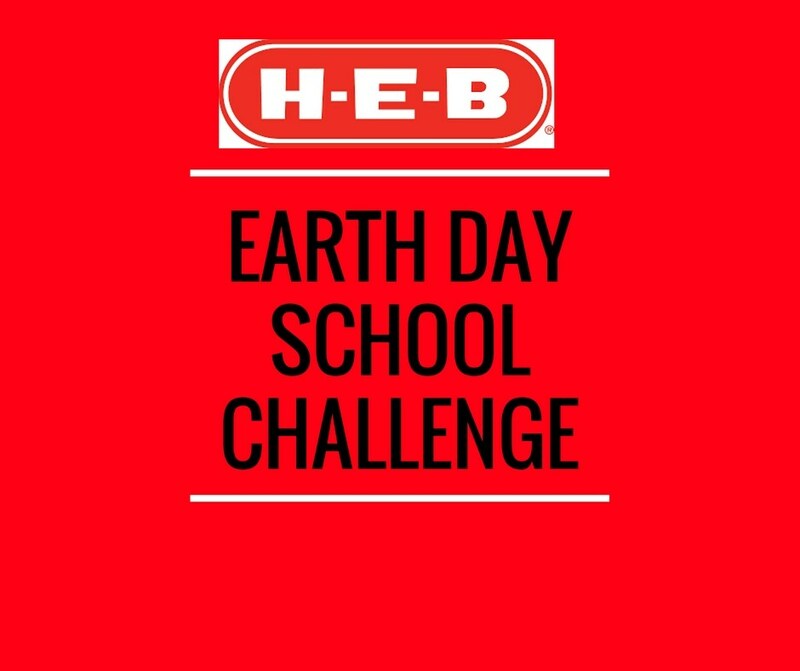 Smithville Elementary has partnered with HEB to host a plastic bag recycling contest in celebration of Earth Day. Smithville Elementary will be collecting plastic grocery bags through April 26, 2018. Please send your bags to school bundled with the count of bags written on the outside of the bag or with a note showing the amount collected. 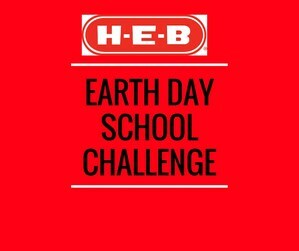 Thank you for helping us with our Earth Day School Challenge.